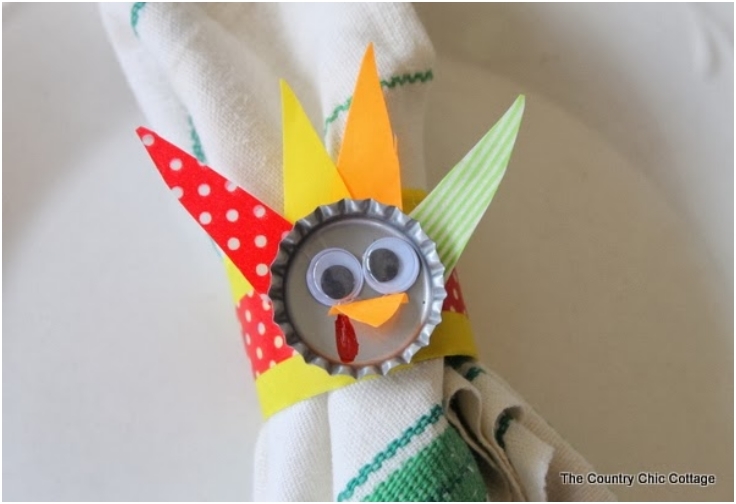 If you are hosting this year’s Thanksgiving dinner party you are well aware that with so many things to do it is wise to start the preparations early. 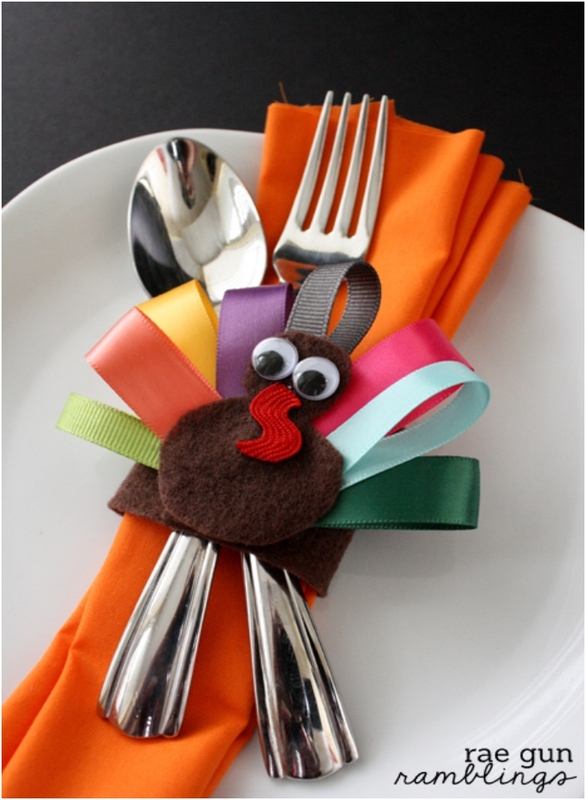 While concentrating on the big things, like the dinner menu, preparing the kids table and decorations, you might forget some small details that can make your Thanksgiving that much better. 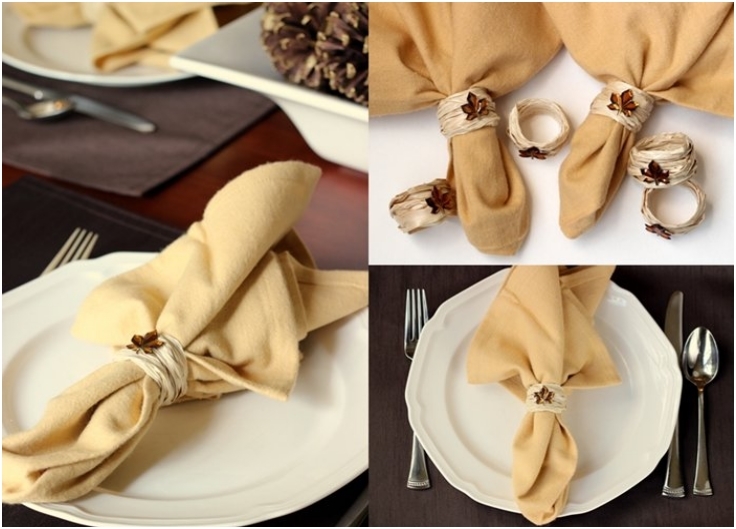 One such thing is the napkin ring. 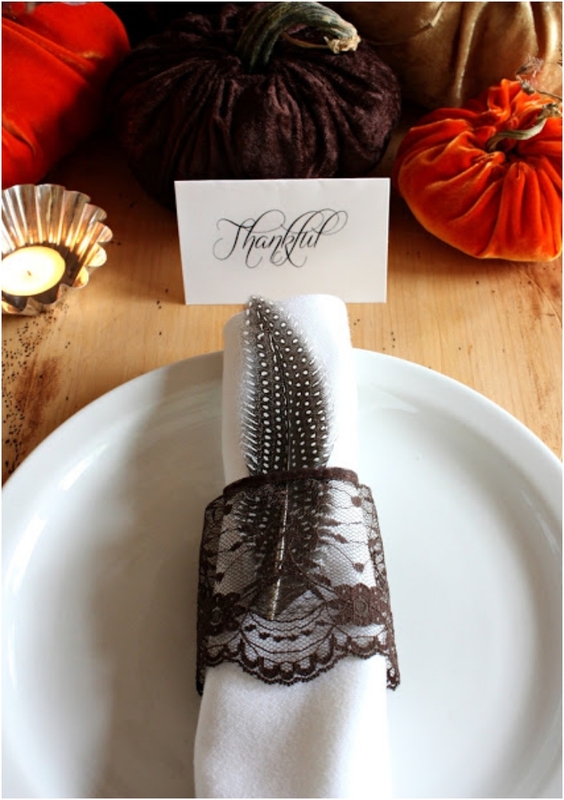 We rarely remember placing them, but when we do they make a big difference in the overall look of the table decorations. 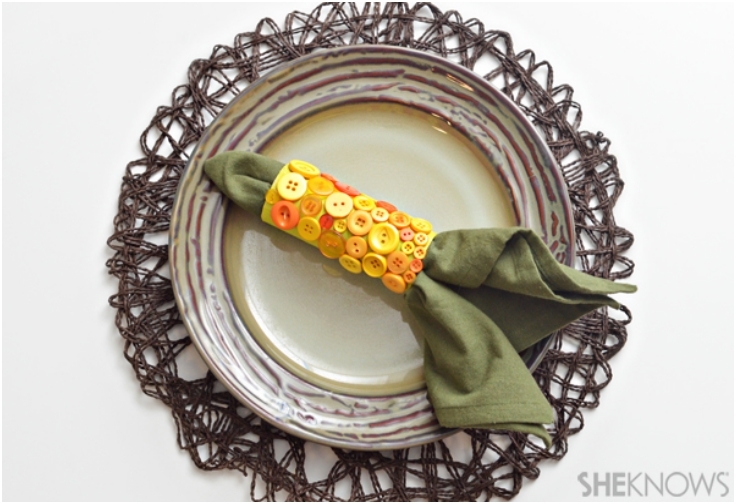 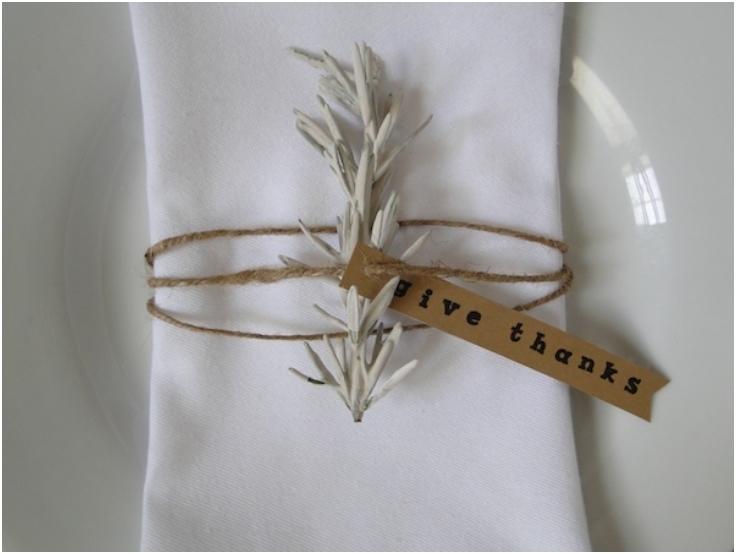 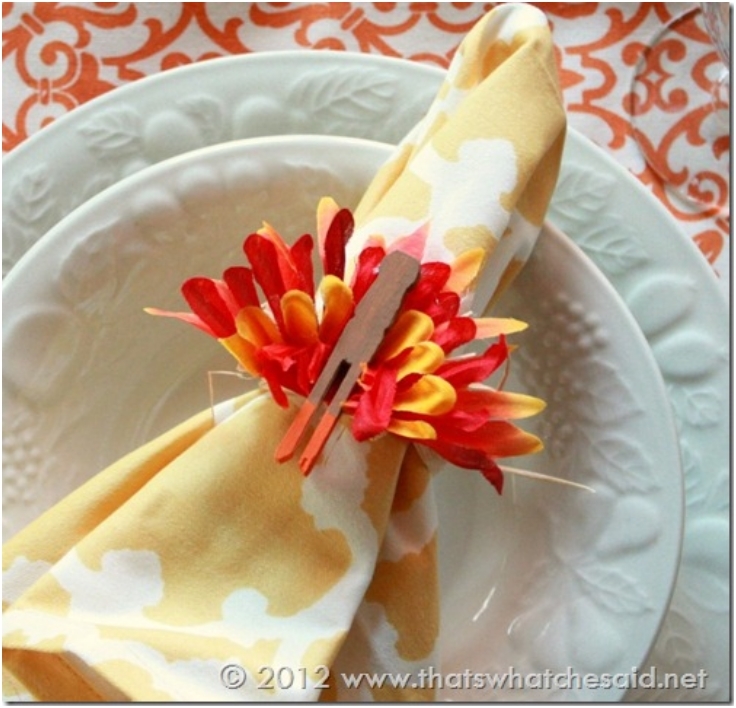 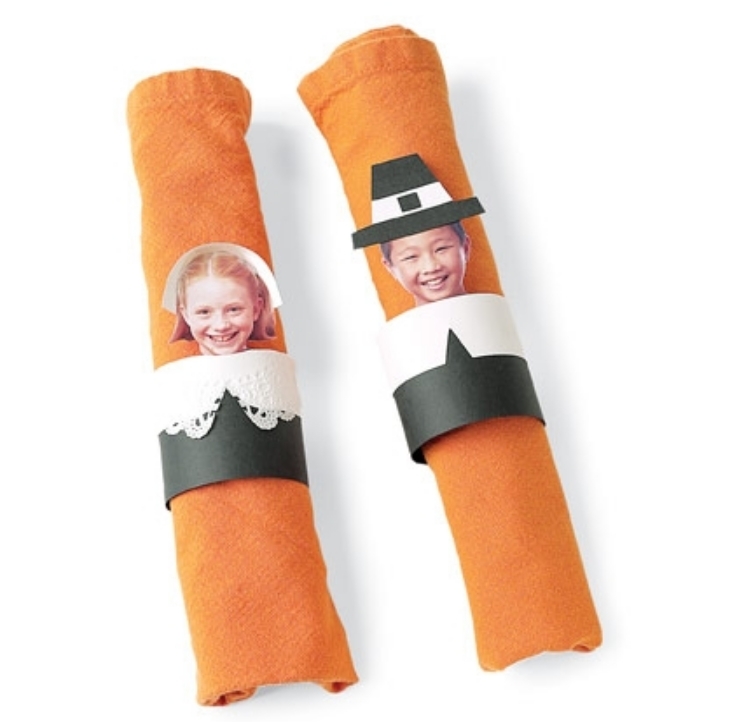 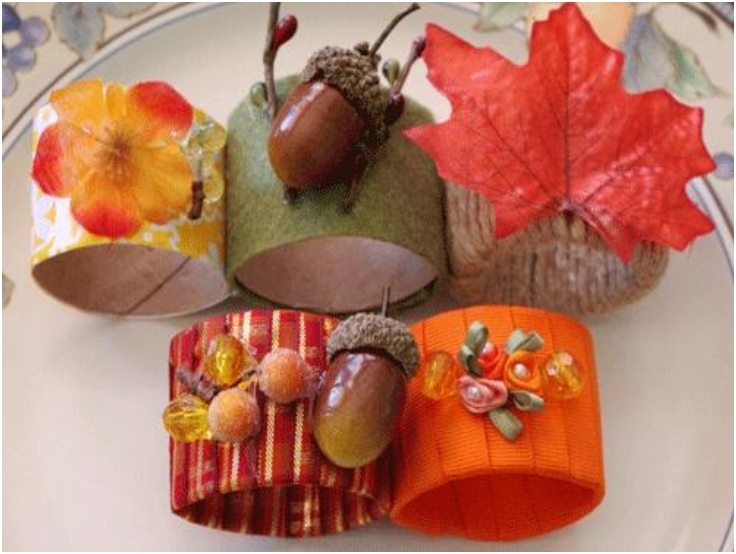 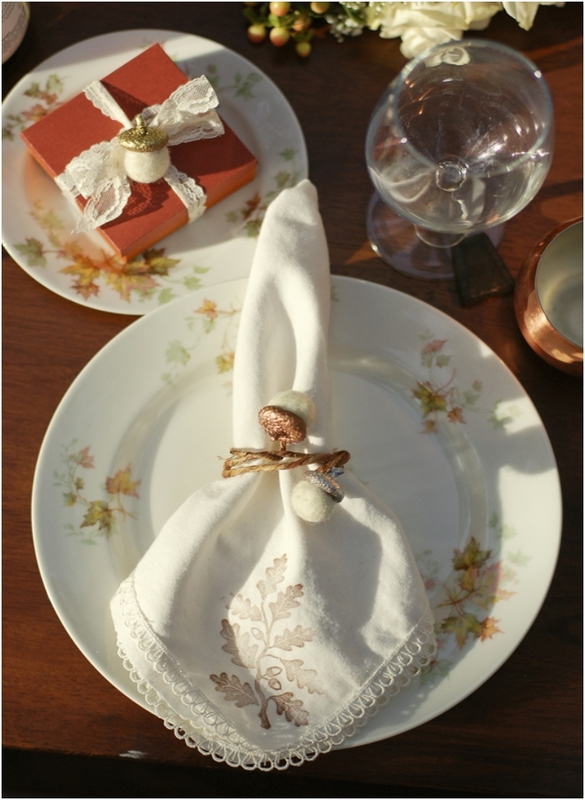 So, to add that personal touch, here are the top 10 napkin ring tutorials that you can make for the adult’s and the children’s Thanksgiving table.